Roman and Ottoman Empire built many forts on the coast and at those places over time developed social life and commerce. Еvery fort has its own story and many of them are the main features of the cities in which they are located. 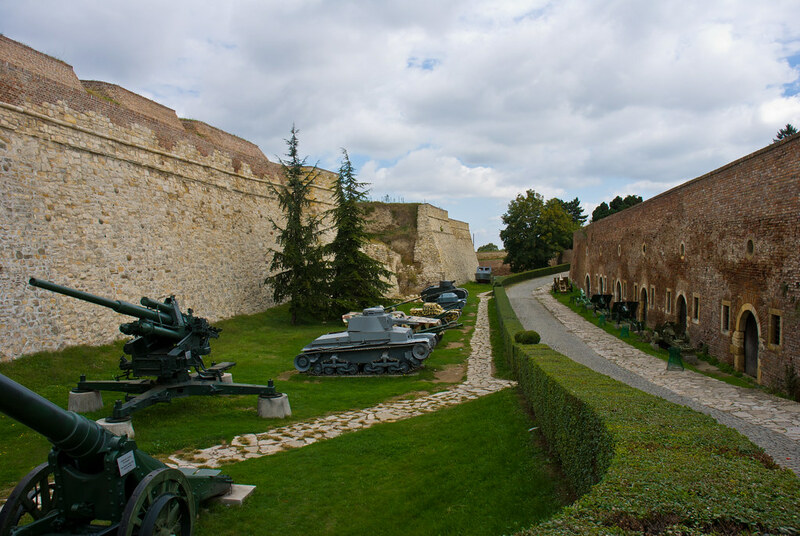 Such Fortress is the Kalemegdan, which besides history that has in it, also is the most famous tourist attraction. 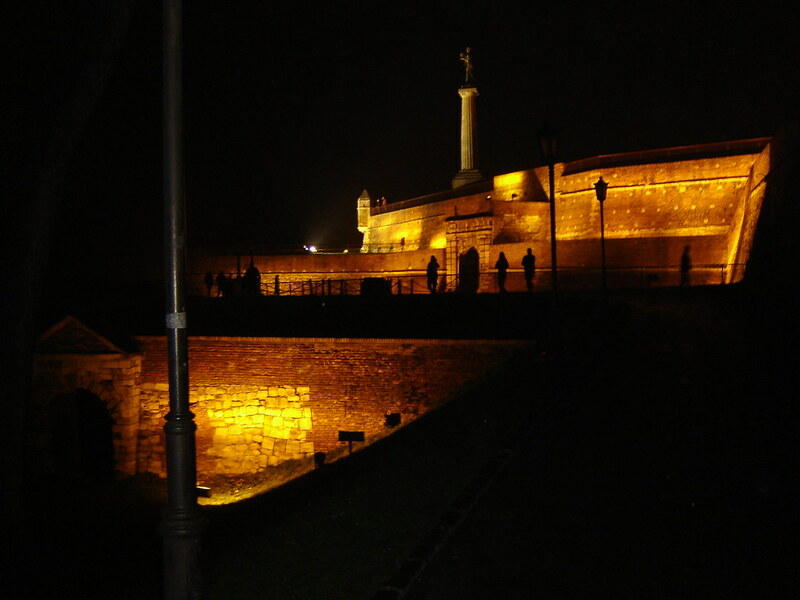 Belgrade fortress is located at the confluence of the Sava and Dunav and is a truly impressive building, which was an important strategic point throughout history. 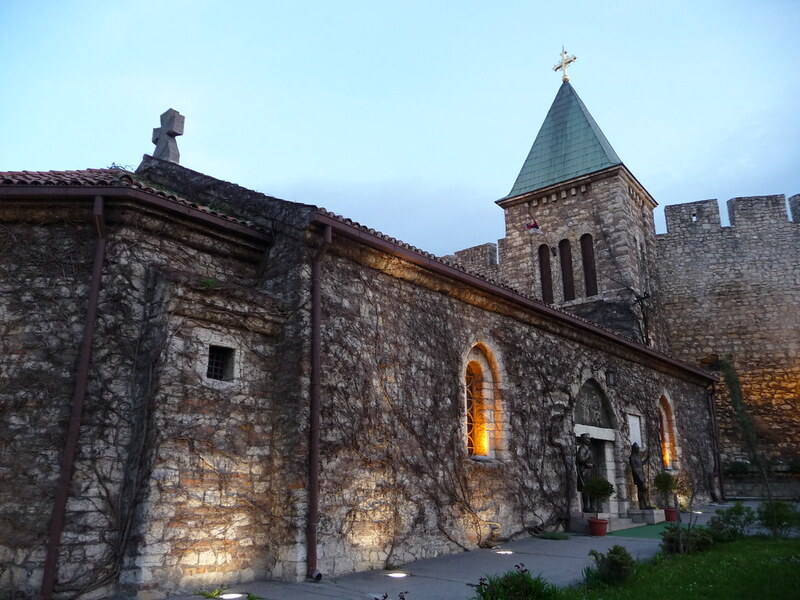 Today, Kalemegdan is one of the most important sights in the capital of Serbia. 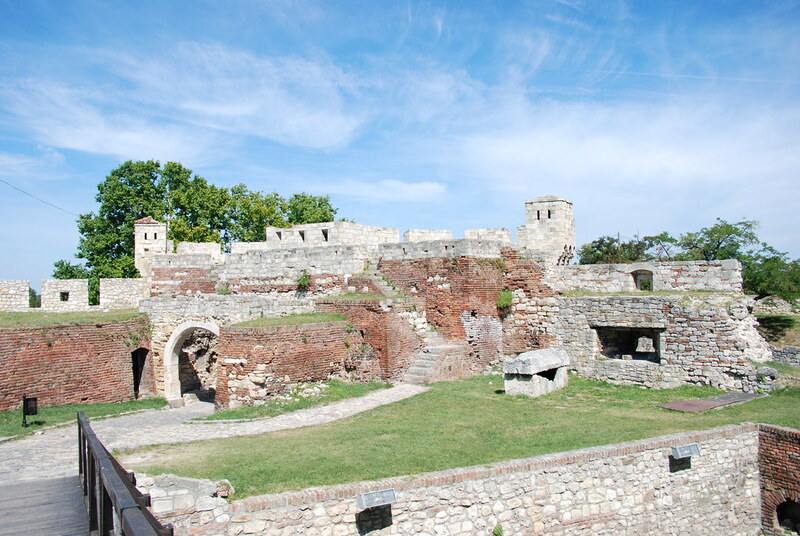 Kalemegdan consists of upper and lower town and the eponymous park. 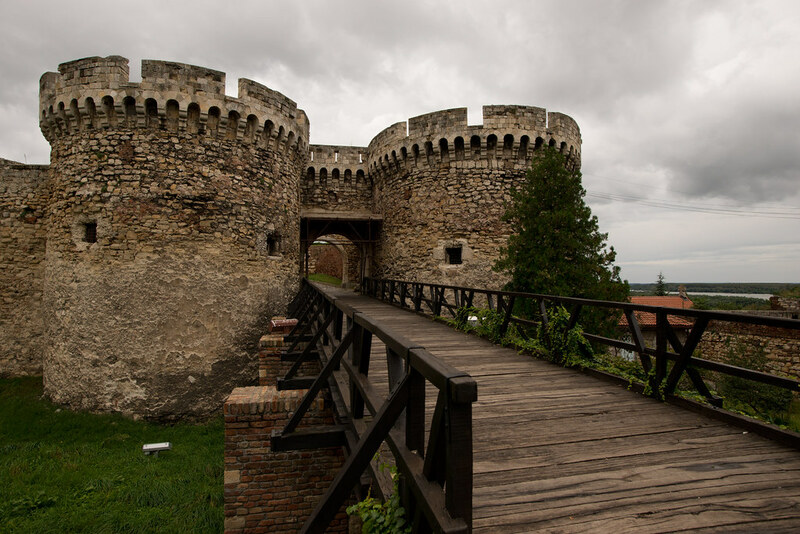 Since 1979 this fort has been declared as a monument of exceptional importance for culture and is under the protection of the Republic of Serbia. From Kalemegdan you can see one of the most beautiful views in Belgrade. 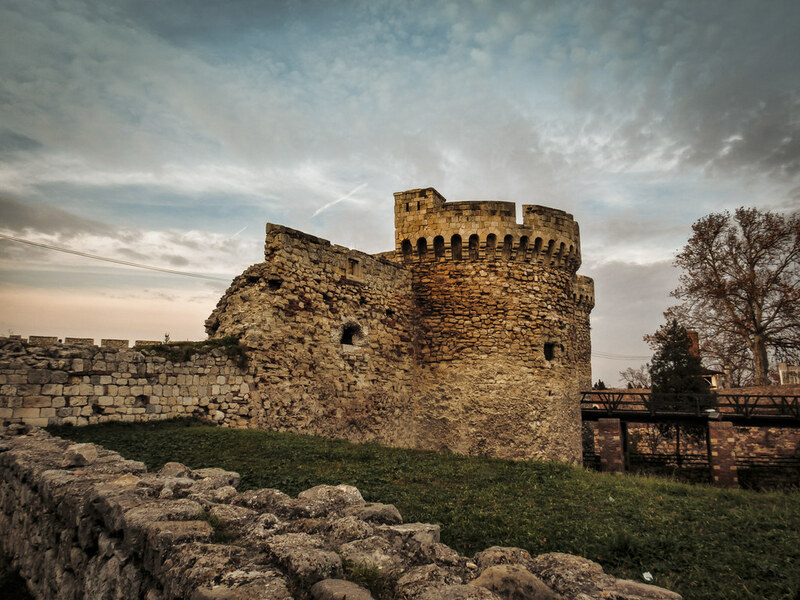 Kalemegdan is the core and the oldest part of Belgrade and for centuries the city population was concentrated inside the walls. 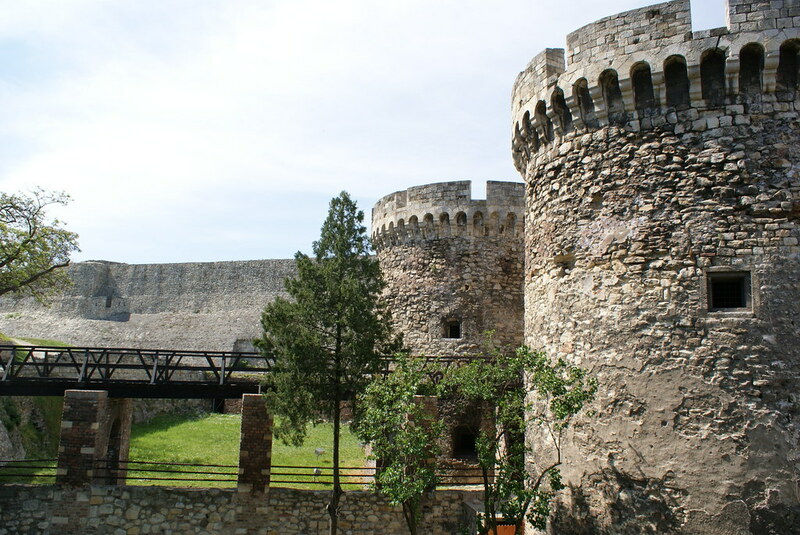 The history of the fort is almost as old as the history of Belgrade. 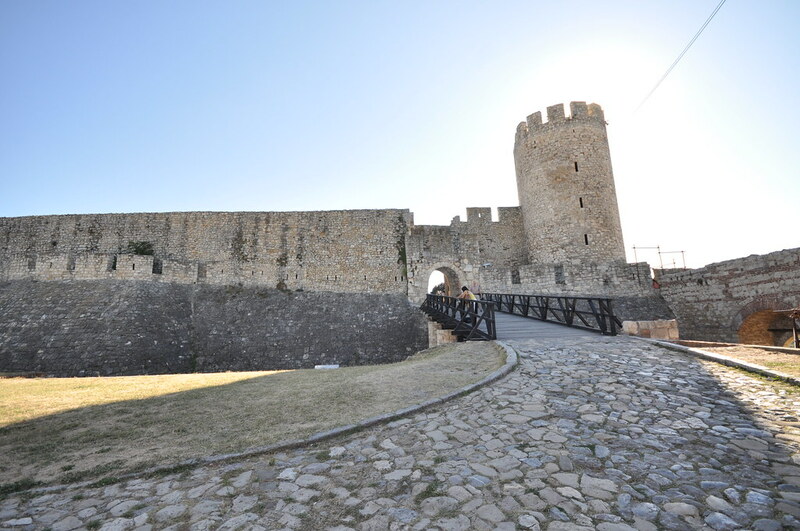 The exact date of construction of the fortress is not known, but for the first time in historical records is mentioned in the third century BC. Аlso the most popular park in Belgrade has many twisted hiking trails, hidden benches, picturesque fountains, statues and ancient architecture and incredibly beautiful views of the Danube and Sava rivers. 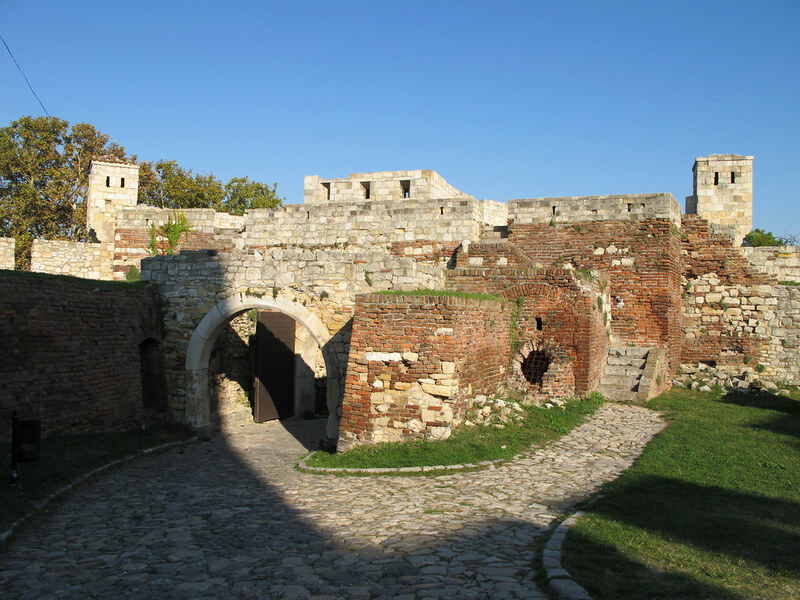 Kalemegdan fortress becomes a symbol of non obedience of the people. 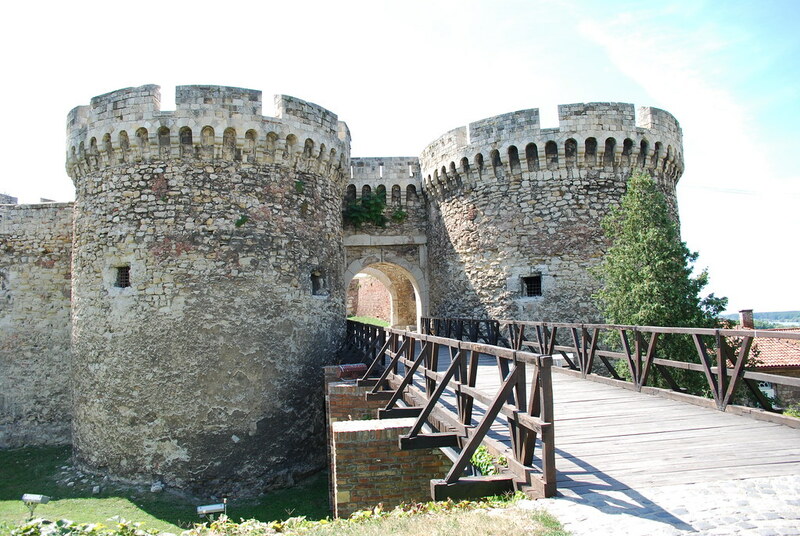 The famous Belgrade fortress also is a real green oasis in the urban Belgrade. 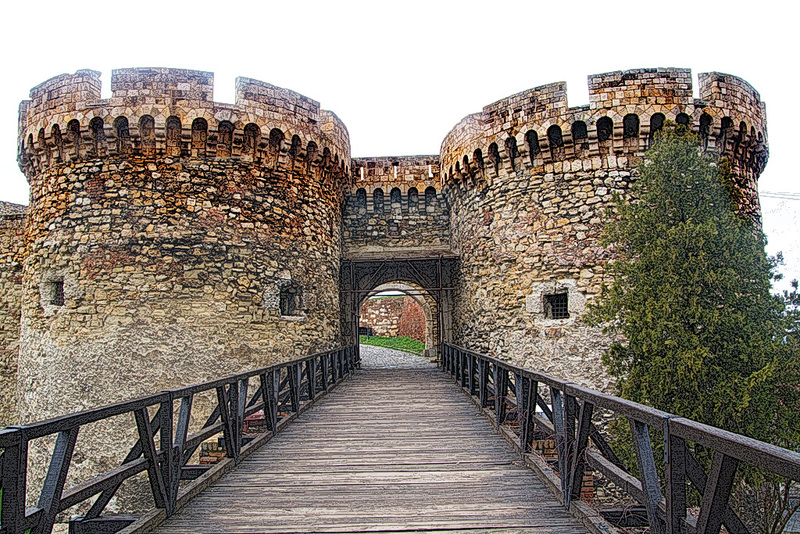 Belgrade fortress is an important landmark in the city of Belgrade, historical piece which is worth being visited. That proves that in the world there are many wonderful places which just waiting to be discovered.